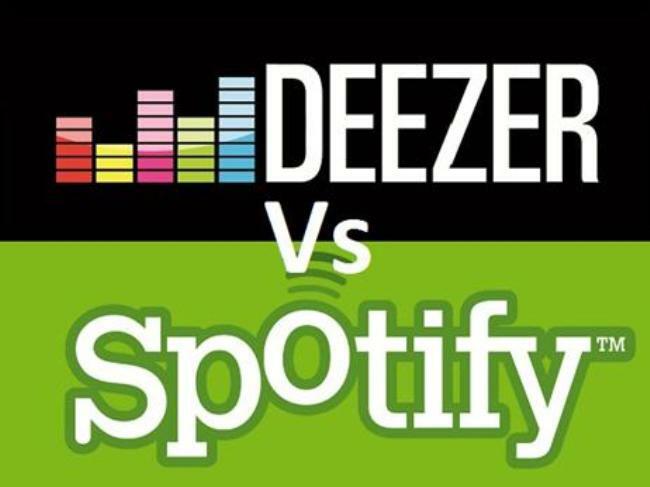 It's Spotify vs Deezer in the Philippines! Who Will Emerge As Everyone's Favourite? The ongoing battle in the Philippines between its 2 largest telecom companies – Globe and Smart, just reached new heights as Smart officially made music streaming service Deezer available to its subscribers. In doing so, nearly 99% of smartphone owners in the country now has access to at least one music streaming service using their mobile data plans. Why did I say “at least one”? 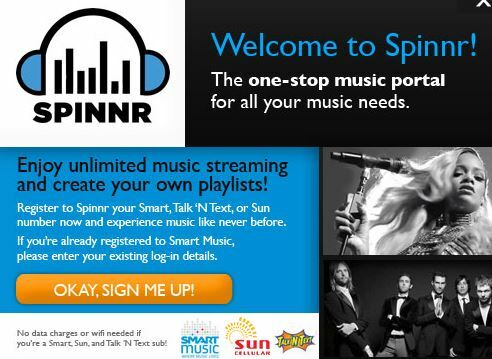 Well, Smart has another music streaming service in the form of an app called Spinnr. Smart’s Spinnr lets you access songs for a very very veryyyy low price. Smart and Deezer signed an agreement some months ago, with Deezer being integrated to Smart’s mobile plans sometime in the future (which is now). Even before this partnership, however, Smart already has Spinnr, their home grown music streaming service that has “all the latest songs” for a measly 1 peso a day. 1 peso a day. 30 pesos a month. It is so cheap that it easily beats Globe’s rival offer – allows its subscribers access to music service Spotify for as low as 10 Pesos a day. But Spinnr subscribers recently encountered some problems with the service – especially the lack of new songs. Also, it sometimes takes too long for songs to load even on LTE connection. Are the subscribers getting what they paid for? Or perhaps Smart is preparing to transition its subscribers to Deezer? When Globe officially made Spotify available to its subscribers, more Spinnr ads on TV began to sprung up. Is it just a coincidence? Or this is an effort to get more of subscribers to join the mobile data bandwagon? Browsing the Internet using mobile data in the Philippines only became a hit after Facebook became available for free for Globe’s subscribers. Now that the 2nd biggest telco’s subscribers are hooked, Globe brilliantly cancelled the Free Facebook promo to announce its GoSurf plans – which bundled mobile Internet with Spotify. Take note that the mobile data allocation for Spotify is separate from the standard mobile Internet data allocation. Smart bundles with Deezer Premium+, which lets you stream music offline. With Deezer officially available, Smart’s subscribers has everything to gain with this partnership – access to a music library that can rival that of Spotify, which its subscribers have been enjoying for some time now. However, Deezer will only be available on Smart’s postpaid subscribers; but will soon extend the offer to those who aren’t. Now it begs the question – how does Smart’s Deezer compared with Globe’s Spotify? 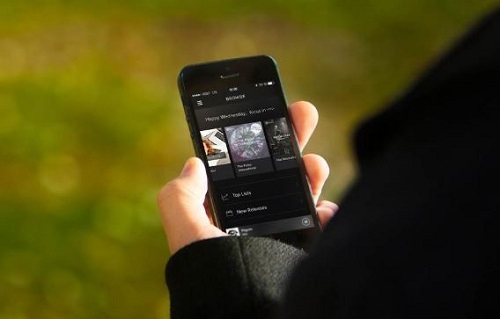 We take a look at the two telcos’ subscription plan for their music streaming services. Since Smart is only offering Deezer to its postpaid subscribers, we will compare it to Globe’s offer to its postpaid subscribers as well. To differentiate itself, Smart bundled Deezer Premium+ with text messaging while Globe chose to bundle separate mobile data for Internet browing. Another differentiating factor is the allocated data for their telcos’ respective music services. Yes, Smart subscribers will have access to Deezer Premium+ which allows them to save music offline. On the other hand, Globe chose to bundle Spotify Basic but with more data allocation for the music streaming service. It should be noted that they also have separate plans for Spotify Premium for its postpaid subscribers. They also have GoSurf plans + Spotify for prepaid subscibers. If I want to subscribe to a music streaming service, I would like to listen to it for longer periods. I would also love to discover more songs. Spotify can help me do this since the 1 GB allocation lets me stream and discover more music than Smart’s offering. Ultimately, it depends on how you consume music. If you are the type who already has specific songs in mind which you want to listen to over and over, the Spotify basic is pointless. Smart’s Deezer Premium+ will help you have the music in repeat since you can save them offline. BUT THEN AGAIN, it depends on whether you are a Globe or Smart subscriber. If you are not on dual-sim phones, you won’t get to try both unless you buy another phone. If you are stuck, then consider what plans that your telco can offer suits you best. But if you are stuck and you don’t like your telco’s offering, then perhaps you need to consider moving. Filipinos love music after all.